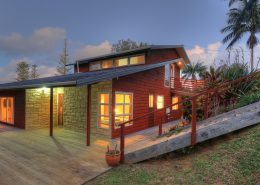 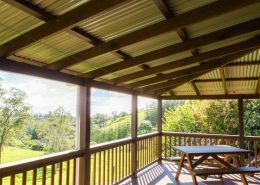 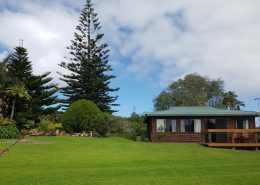 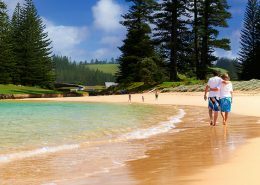 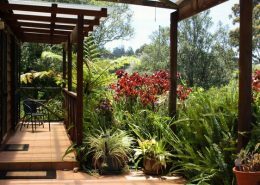 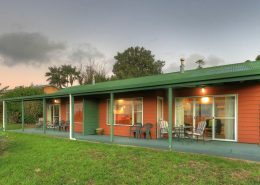 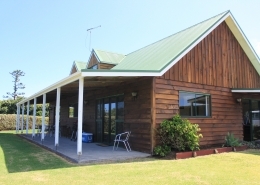 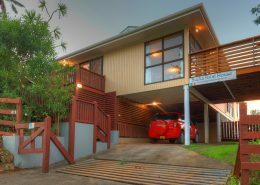 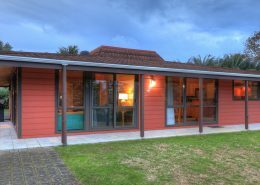 When visiting stunning Norfolk Island, let us provide you with your home away from home. 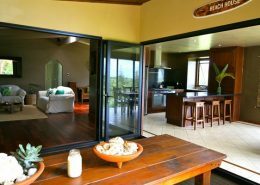 With 11 different properties to choose from spread in various locations across the Island, we are sure to find you the perfect accommodation to suit your individual travel requirements. 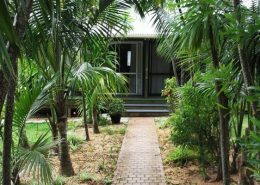 Each of our holiday homes is fully self-contained, comfortably furnished, and surrounded by beautiful sub-tropical gardens providing a peaceful, secluded and relaxing ambience. 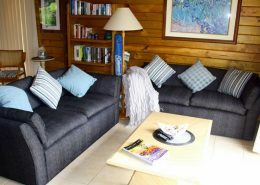 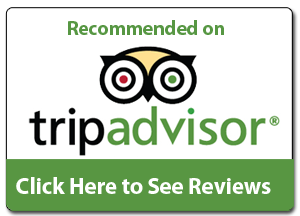 So whether you require accommodation for a group booking, a family holiday, a romantic getaway for two, or you are a single seeking some solitude, contact us now to book your tropical island holiday.